Angel Duncan, PhD founded The Global Voice and Associates in 2011 as a platform for community advocacy. Over the years, the vision of the organization has expanded to include business consulting, leadership training, and organizational development to help vision-oriented individuals become better leaders! 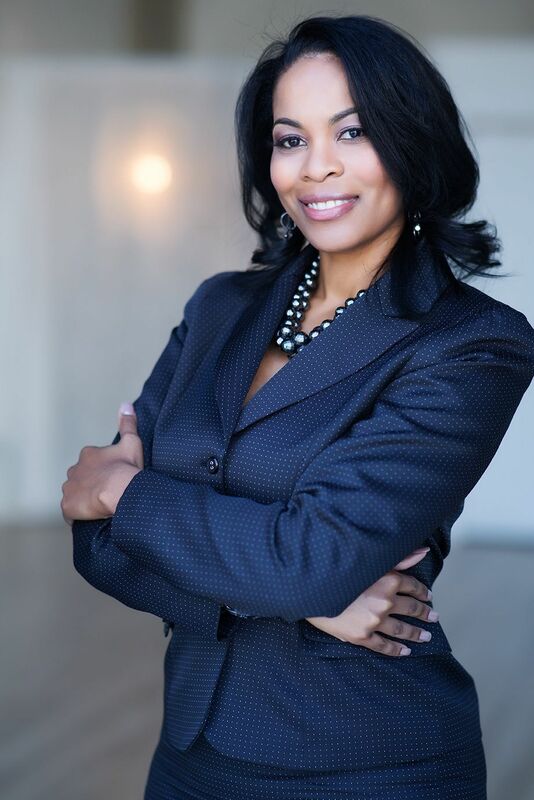 Angel Duncan, PhD is a Certified Contract Trainer for leadership, coaching, and team-building. Throughout her career, Dr. Duncan has also held leadership posts within the academic, nonprofit, and for-profit sectors. Dr. Duncan is also an instructor at two prominent Christian universities teaching Nonprofit Management, Training & Development, Strategic Human Resource Management, Diversity, and Performance & Rewards Systems. Her teaching experience also includes Organizational Leadership, Organizational Behavior, Principles of Management, Change Management, and Strategic Management & Planning. Dr. Duncan holds a Bachelors in Business Administration, Masters in Business Management, Masters in Ministry and a PhD in Human Services specializing in Nonprofit Management and Agency Development. Additionally, alongside her husband, she pastors The Body Church in Atlanta, GA.